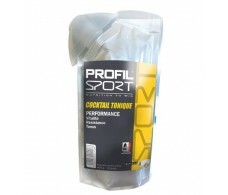 Profil Sport Cocktail tonique 400ml. 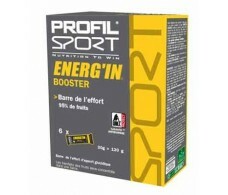 Profil Sport Energ´in Booster 6 x 20gr. 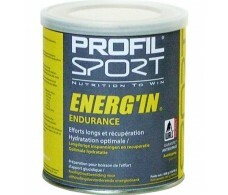 Profil Sport Energ´in Endurance. 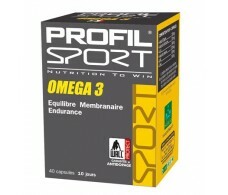 8 x 39gr. 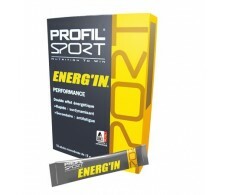 Profil Sport Energ´in Starter 10 stick 15gr. 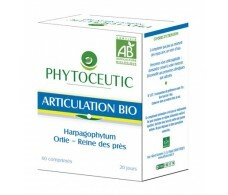 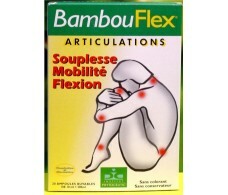 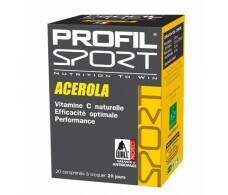 Profil Sport gel articulations 75ml. 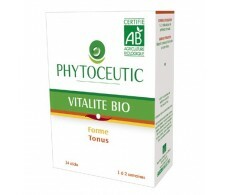 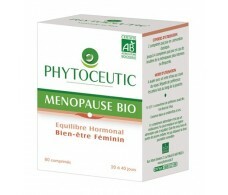 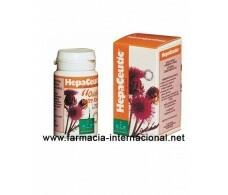 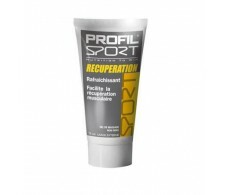 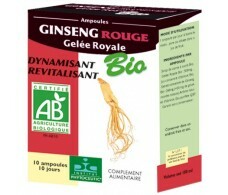 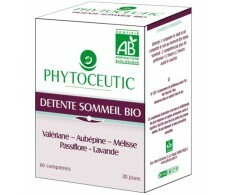 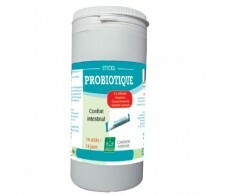 Profil Sport gel recuperation 75ml.